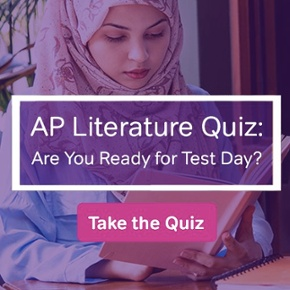 SAT Diagnostic Test: How Will You Score on the SAT? 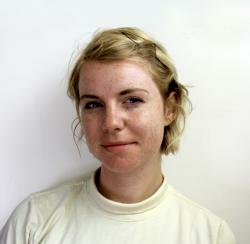 Wishing you had an SAT score predictor? 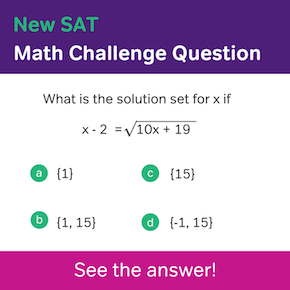 Try Magoosh’s SAT Diagnostic Test to get a sense of where you are in your studies, and the best ways to prepare. 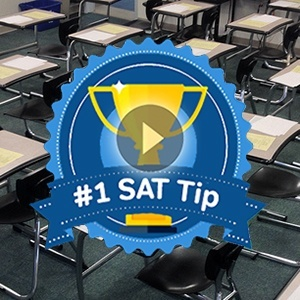 Regular practice, even for an hour or less each day, is key to improving your SAT score. Get your daily dose of SAT with Magoosh’s SAT Question of the Day!